Epic cinematic music collection. Ideal for monumental scenes, trailers, adventure and big screen images. Epic, bombastic film score featuring an exciting orchestral arrangement. Inspirational, soft and hopeful music collection with a beautiful atmosphere. Well-suited for romantic scenes and advertising. Inspirational and nostalgic, melancholic royalty free music collection. Perfect score for dramatic moments, fateful scenes and reflective, sentimental episodes. 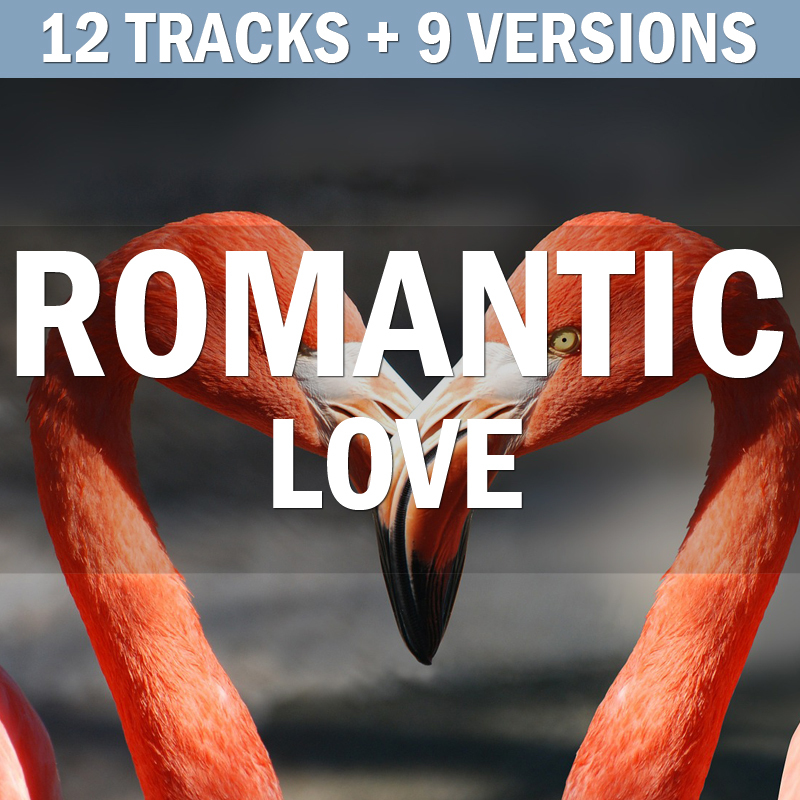 Beautiful heartwarming romantic music collection. Ideal for wedding videos, love stories and documentaries.